Home / Search by Media Type / DVD / Diamond Head: To the Devil His Due DVD 2006 SECOND HAND. 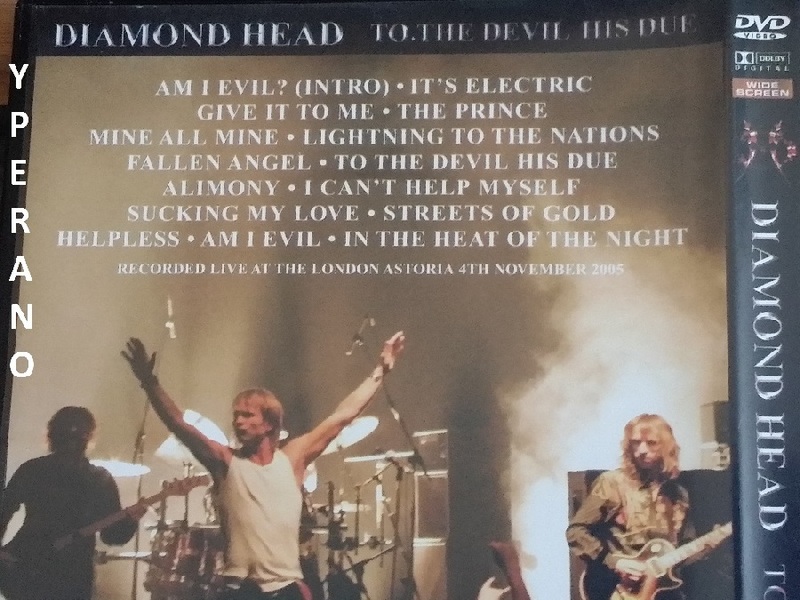 London Astoria November 2005. 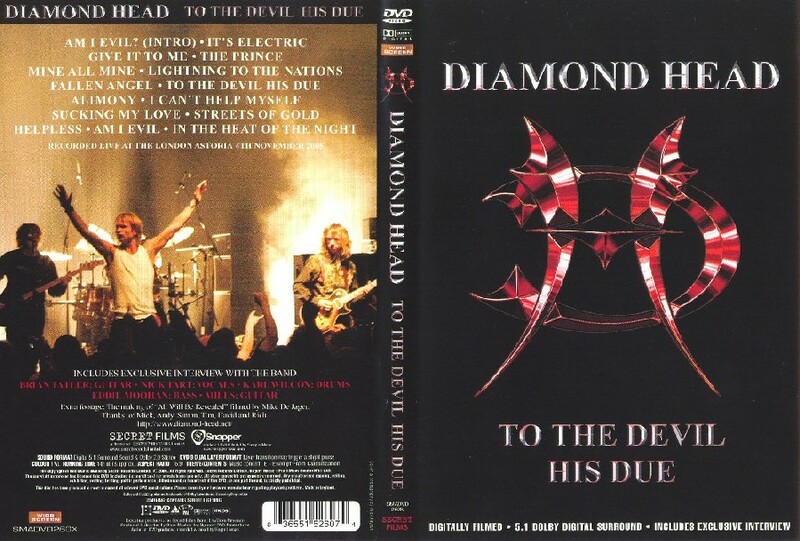 Diamond Head: To the Devil His Due DVD 2006 SECOND HAND. London Astoria November 2005. 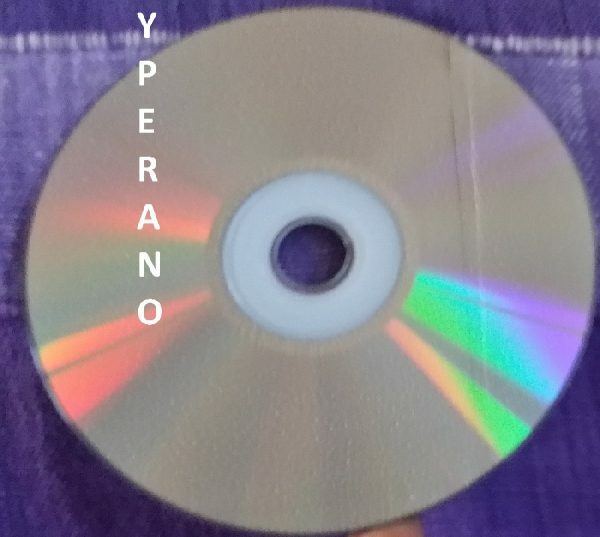 This powerful performance was recorded at the London Astoria on November 4, 2005. 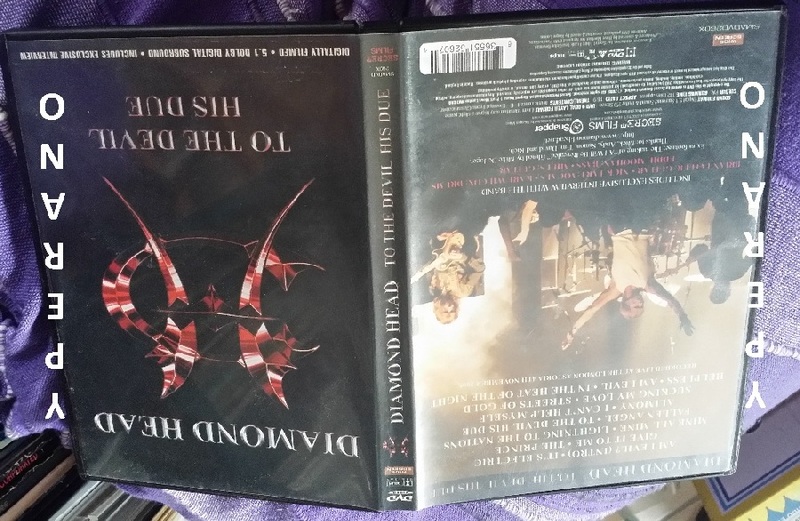 The show captures the resurrected band storming through all their classics including “The Prince”, “Sucking My Love” and “Lightning To The Nations”. 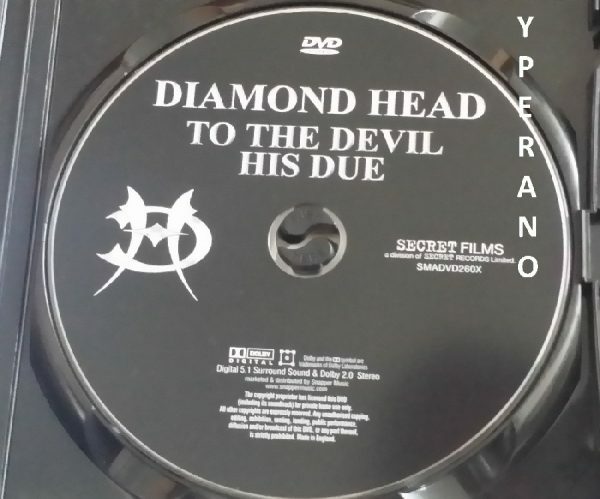 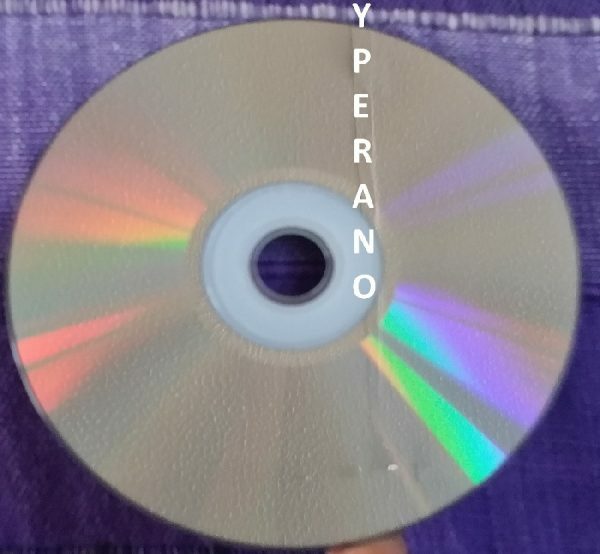 The DVD includes an exclusive interview with the band and as a bonus, the making of “All Will be Revealed” filmed by Mike De Jager has been included. 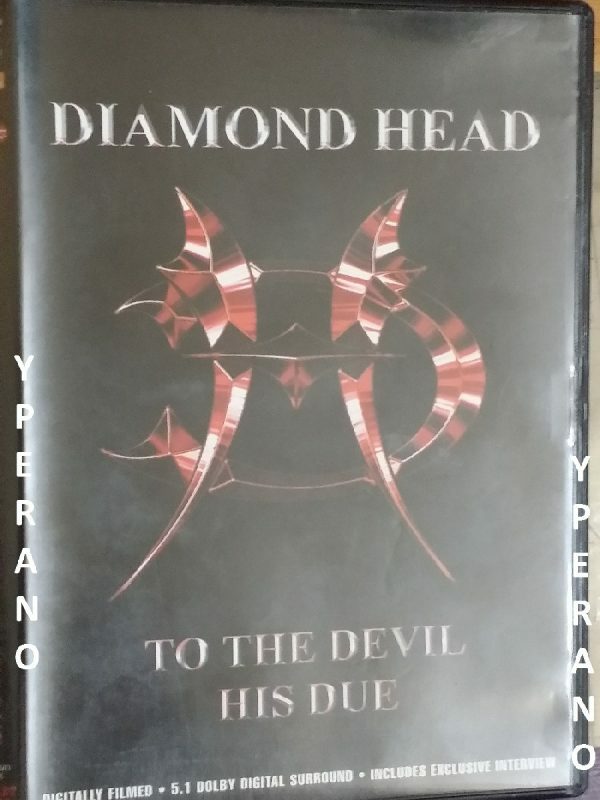 Deeply affected by Diamond Head’s idiosyncratic style, metal legends Metallica have covered “Am I Evil?”, “It’s Electric” and “Helpless”, all of which are featured on the DVD. Both Metallica and Megadeth have famously cited the band as an important early influence.